None of this is filler! A lot of the album is what you'd predict: delicate pop beauty by Nicks and sophisticated experimentation by Buckingham. Upon first listen, Lindsey has some moments that are nerve-wracking ("Red Rover," "Come," "Say Goodbye" and "Miranda.") After 3 listens of the disc, I came to understand that my musical boundaries were being tortured methodically and I found myself not skipping the tracks anymore but relishing in them. Buckingham does find some beauty of his own with "Steal Your Heart Away" and a re-working of "Bleed To Love Her" (from The Dance album.) Nicks on the other hand has beauty to spare and hits an apex with her tender "Goodbye Baby." "Running Through The Garden" actually has the energy to feel like a sprint through rose bushes. I could rave about the title track, the haunting "Illume (9-11)" or "Thrown Down" but...it's probably easier to point out the songs that aren't amazing. That's because they aren't there! 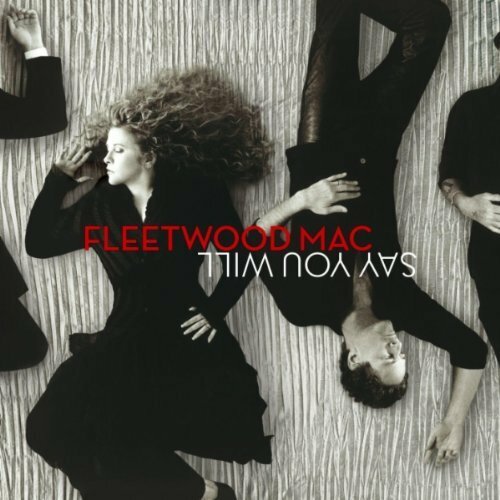 Say You Will is an instant classic that Fleetwood Mac fans have been begging for.